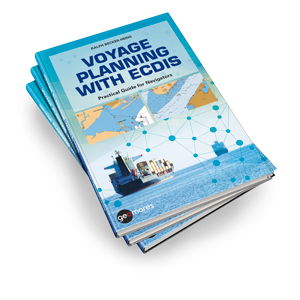 Geomares Publishing proudly introduces its newest book ‘Voyage Planning with ECDIS’. The book, aimed at navigators worldwide, is written by Professor Ralph Becker-Heins (also author of the succesful Ecdis Basics) and now available in our bookstore! Whether for a fresh navigator or an old hand- this books is targeted to provide a profound hands-on advice on how to best compile a suitable voyage plan fully in line with the principles of IMO Resolution A.893(21). Following a process-guided structure each chapter starts with a short re-compilation of the theoretical principals. Embattled with the reinforced knowledge the reader is challenged by a concrete example of a commercial vessel sailing down the East Coast of the USA. 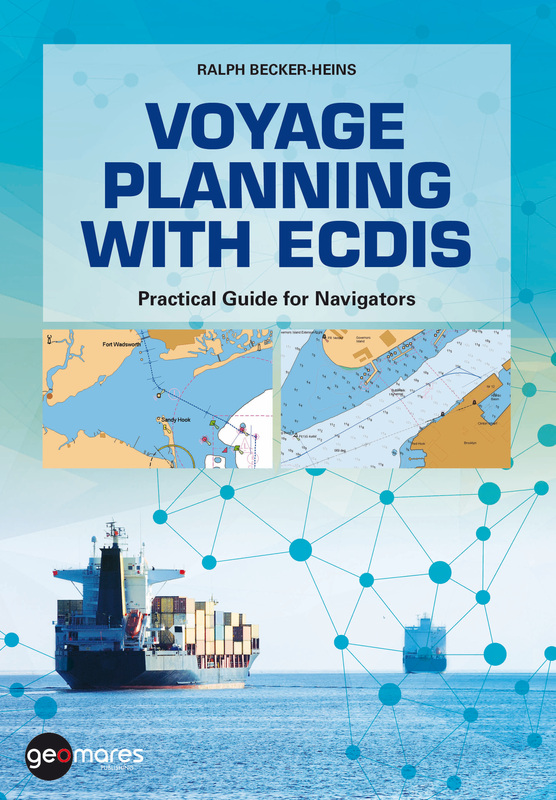 Following a step-by-step guidance, the book offers for each task a sample solution, including the usage of modern ECDIS equipment. This guide can be used in manifold ways: wheter you read it sequentially from top to bottom, or as the need arises. Price: €44,- (excl. VAT if applicable and shipping costs)If you would like to order more copies of this new book, please click here for more infromation and to enquire about our attractive offers.